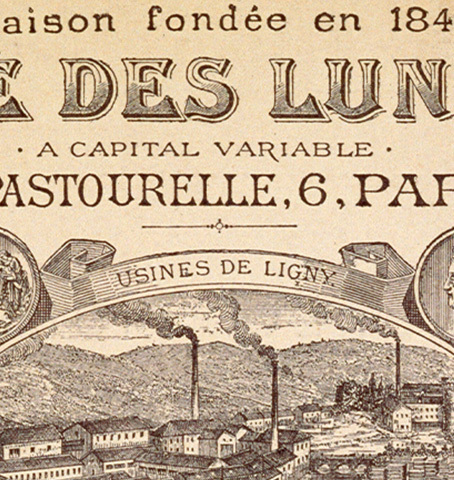 Essilor was created in 1849 from a workers’ cooperative of eyeglass makers in Paris. 170 years later, as a result of constant innovation and a capability to meet the needs of all, we provide global solutions for correction, protection and prevention to ensure the visual health of 7.4 billion people across the world. 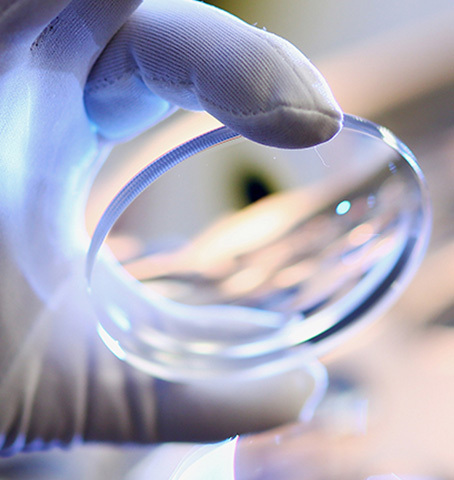 The Essilor Group has put its expertise at the service of good vision in designing, manufacturing and distributing quality products and services through innovative business models. 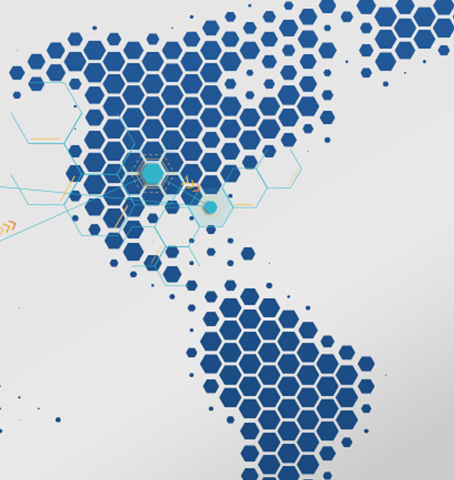 Today we provide solutions to correct, protect and prevent the visual health of the 7.4 billion people in the world. Giving everyone in the world access to good vision guides our strategy. 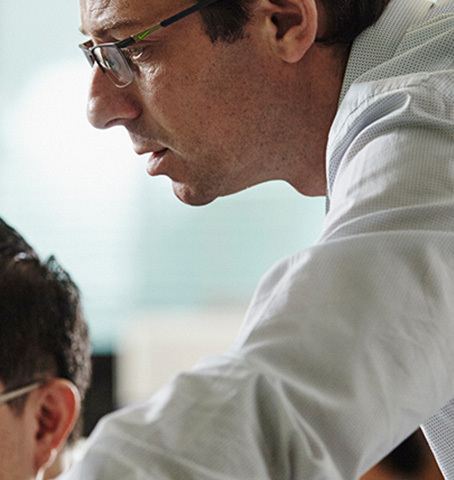 We’ve expanded our field of activities In order to better meet this challenge and accelerate the Essilor Group’s growth all the while developing our core business. 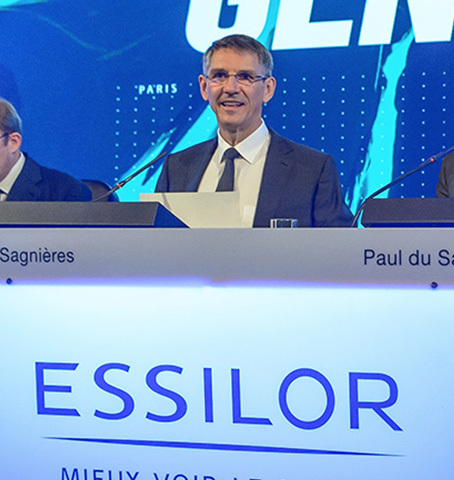 Today present in all regions of the world, the Essilor Group is accelerating its growth to be closer to local consumers and meet changing global demand. The Essilor Group’s success relies on a value-creation model, guided by principles followed by all employees, as well as values inherited from the foundation of our Group back in 1849. 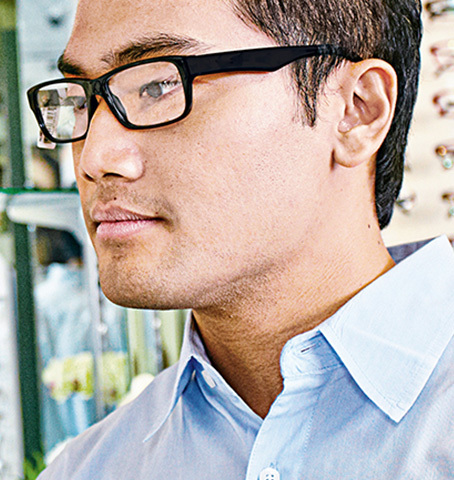 The Essilor Group has always developed through a strategy of sustainable partnerships. This original growth model enables us to enter new local markets and new areas of activities: photochromic lenses, sunglasses, reading glasses. Our distribution channels, like the Internet, open up new touching points to facilitate better consumer access to good vision. A technological pioneer, the Group is also an innovator in its governance. Characterized by diversity, balance and openness, its governance is a true reflection of a strong corporate culture. It promotes dialogue and engages employees in the Group’s mission: improving lives by improving sight. 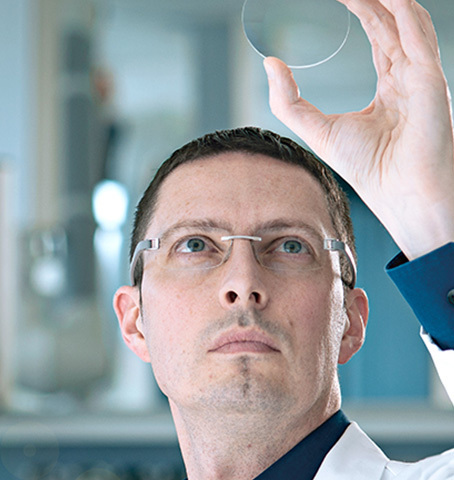 Although the Essilor Group has existed since 1972, its origins date back more than a century. Shaped by major technological advances, this long history is also one of a strong company culture built on values and a unique ambition: to help everyone to see well.